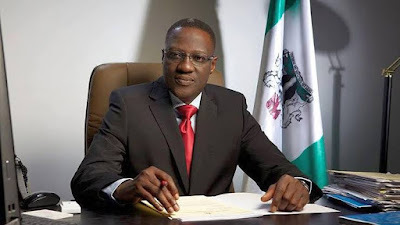 The Kwara State Government is to receive a sum of N3,478,285,729.28 as allocation from the Federation Accounts Allocation Committee (FAAC) for January 2019. The amount represents a N603m drop from the December allocation to the state. This was made known by the State Commissioner for Finance, Alhaji Demola Banu, in a statement released in Ilorin on Saturday. as allocation for January, representing a N312m reduction in the December allocation.